I’m not a huge one to celebrate Valentine’s Day but when my honey-pie does get me something, you get bet the bank it’s candles. He knows me well. Forget the chocolate. Forget the flowers. I want CANDLES!! Lol!! If your significant other is like me… a candle fiend… below is a list of Valentine’s Day candles you can pick up in a pinch. You just have to get to the right store. The fragrance… Flower Shop. Described as… Sweet Lilac, Pink Freesia, Hyacinth. Cute labeling! A perfect and inexpensive gift for your candle loving partner. 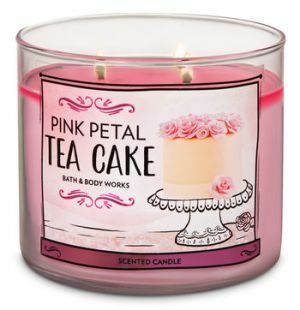 Pink Petal Tea Cake is described as… Pink Rose Petals, Pound Cake, Vanilla Glaze. I have been eyeballing this scent for awhile but am nervous to try it. 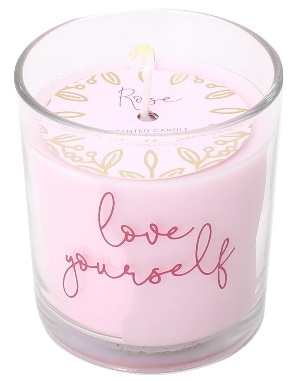 I’m not a rose fan, but… sure sounds like a wonderful Valentine’s Day candle. I may have to jump out of my comfort zone and try it. We shall see. These candles can be purchased directly at any Bath & Body Works store. Fragrance notes… Orange, grapefruit, Jasmine. Very pretty candle. 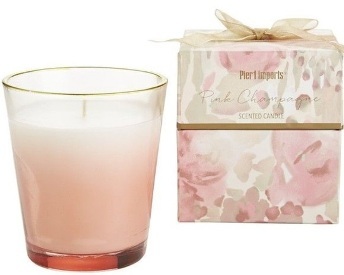 Soft pink colors, floral fragrance with delicate fonts design. Fragrance notes… Bergamot, rose, Geranium. Notice the trend here with most Valentine’s Day candles? The majority are floral. Fragrance notes… Berry, plum, orange. Fragrance notes… Sugar and vanilla. Simple but sweet. 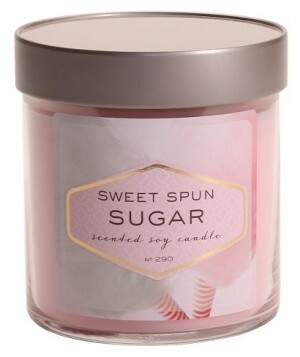 Love the pink wax and this candle smells like sweet and sugary cotton candy! A perfect candle for Valentine’s Day. All of the above candles can be purchased at any Target Department Store. Fragrance notes… A sparkling combination of pink grapefruit with hints of strawberry and citrus. I adore this scent and reviewed it. Link to review here. Fragrance notes… A refreshing medley of berries, peaches and Argentine lemons steeped in apricot nectar, rum and sugar cane. Um… YUM!! 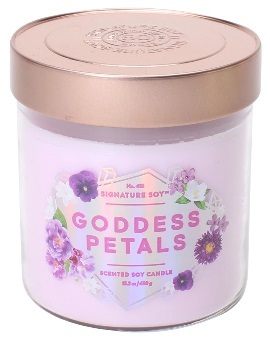 That sounds like a scent right up my alley and its a pretty violet/pink color too. A perfect Valentine’s Day color. Visit your local Pier 1 Imports store to purchase any one of these candles. And if you’re feeling in the very generous mood, head on over to your closest Mall. Nordstrom’s carries a nice variety of luxury candles you can hand pick on the spot. They’re expensive but isn’t your sweetie pie worth it? 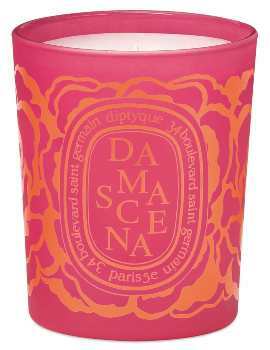 Fragrance notes… Its essence captured in a candle, the damascena rose reveals its sumptuous, heady and honeyed notes. The damascena rose is also called the damask rose in honor of its place of origin. According to folklore, it was brought to Europe during the crusades, as its name refers to its origin of the city of Damascus. Do you ever notice how luxury brands can make a simple fragrance sound super exotic and amazing? Just reading that description makes me want this candle! 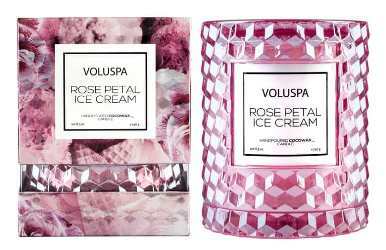 Fragrance notes… featuring notes of vanilla bean ice cream, tart raspberry ribbon, marshmallow vanilla crème and sugared rose petals. Omg! 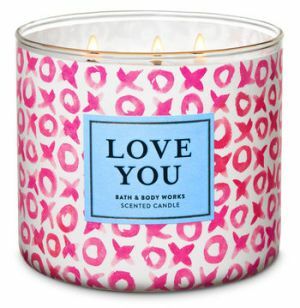 I hereby dub this candle THE perfect Valentine’s Day candle! It sounds amazing!! I. Must. Have. It!!!!! Gorgeous candle too. Fragrance notes… Inspired by the floral photographs of Gregory Crewdson, the scent blends notes of rose, orange blossom, and jasmine with smoke, cedar, and birch tar to create a scent both beautiful and troubling. Boy Smells is a new luxury brand to me and I’m definitely intrigued. 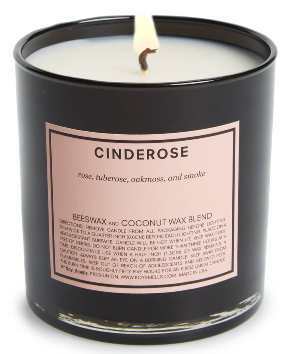 Cinderose sounds pretty amazing. 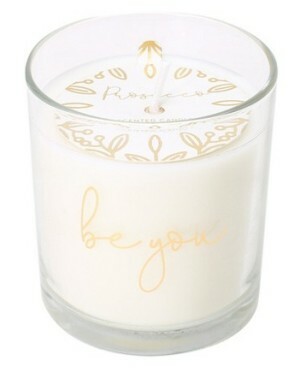 And even though it has floral in it, I wouldn’t mind receiving this candle from my honey. Any of the above candles can be purchased at your local Nordstrom’s Department store. I wish I had one close by. I’d be smelling every candle they carry. And that my candle loving friends completes my Valentine’s Day candle picks for this year. Every candle above can be purchased directly from a store, and perfect if you need a gift in a pinch when online shopping isn’t an option. I’ll be sure to show this post to my hubby to give him some ideas. Happy candle hunting! 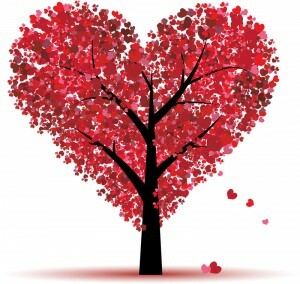 And Valentine’s Day! 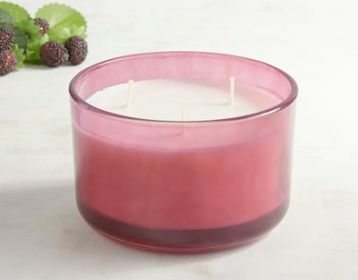 Candlefind.com… the site for candle lovers!